President Trump's skirmish with Attorney General Jeff Sessions was briefly sidelined in the news Wednesday when the former tweeted some major military news. He is reversing an Obama-era policy that allowed transgenders to serve openly in the military. We will not sit idly to hate. @NYCCouncil stands w the trans community - you are not a burden, you are not a distraction. You belong. Chelsea Manning chimed in to call it an act of "cowardice." Republicans like Rep. Ileana Ros-Lehtinen (FL) were also against the change. She tweeted that “no American, no matter their sexual orientation or gender identity,” should be prohibited from serving our nation. Others called Trump a hypocrite, referencing his remarks from last year where he pledged to serve the LGBTQ community. Yet, the latest polls suggest Americans are not quite as outraged as their elected representatives. A Rasmussen Reports survey from June revealed that "just 23% of likely U.S. voters think the U.S. military's decision to allow openly transgender people to serve is good for the military." Thirty-one percent actually thought the change is “bad” for the military, while 38 percent predicted it would have "no impact." A 2016 Rand Corp. study from the Department of Defense corroborated that last point, concluding that the policy would have "minimal impact" on military readiness. Yet, the Family Research Council praised Trump’s decision to put an end to Obama’s social "experimentation" that "crippled" our military. It is not just a moral issue, FRC President Tony Perkins noted, it is a financial one as well. 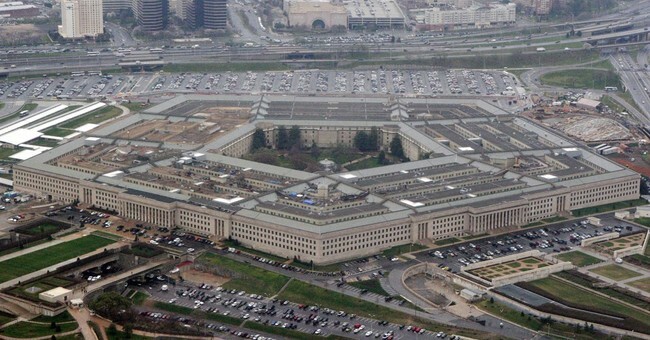 The Pentagon now has its “fiscal priorities in order,” he concluded. Many people appear to agree, however, that the president perhaps should not have announced such a huge policy change via Twitter.